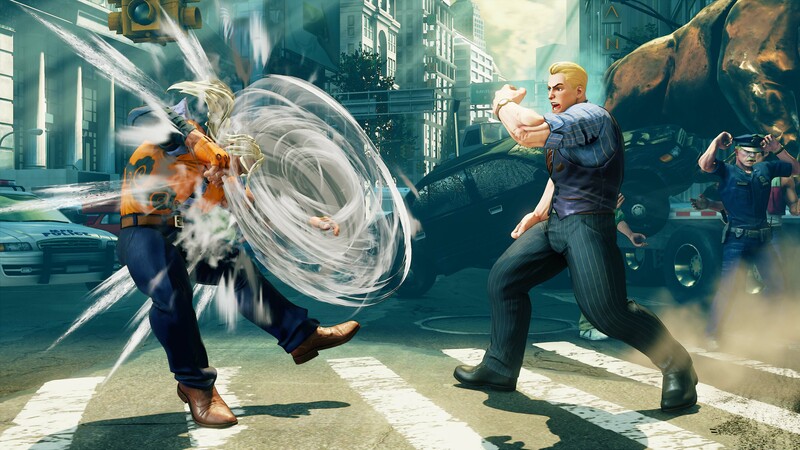 Picking up Cody for Street Fighter V today? Here's a primer on his moves to help you get started. There have been some heavily anticipated returns for Street Fighter V: Arcade Edition over the past year. However, Cody Travers has been one of the most heavily-hyped returns in the game's life cycle so far. Part of it involves his updated lore, which now places him as the new Mayor of Metro City. Another part involves further incorporation of his Final Fight move set. With Cody officially hitting the Street Fighter V roster today, Shacknews is here with a basic listing of some of his moves. Street Fighter V: Arcade Edition is available now on PlayStation 4 and PC. Cody is available now as part of the game's Season 3 Character Pass.